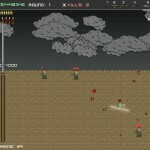 Defense Zombie Pixel Shooting Upgrade Game Pirate Click to find more games like this. 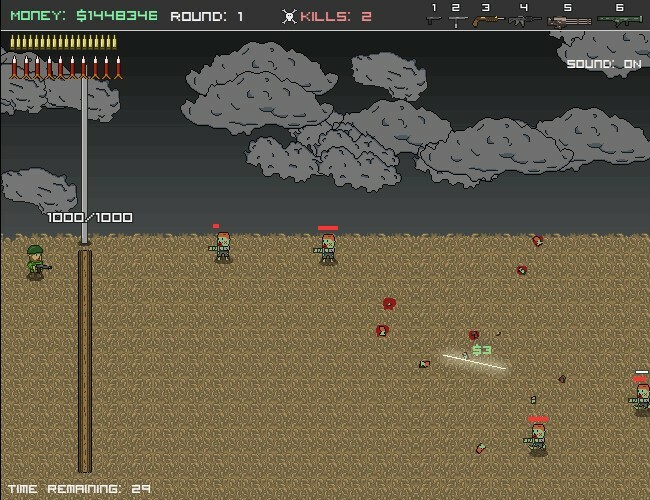 Your task in this action shooting defense game is to purchase weapons and assistance to help defend your territory against hoards of enemy zombies. 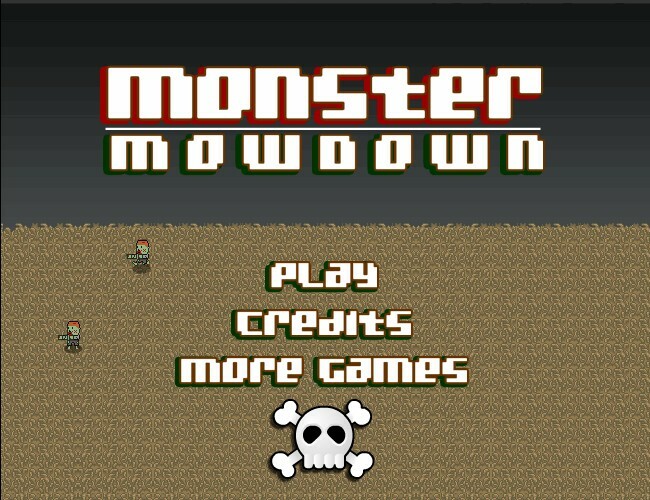 Try to survive for 50 levels against hordes of monsters. 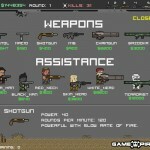 Earn cash to buy weapons and assistance. 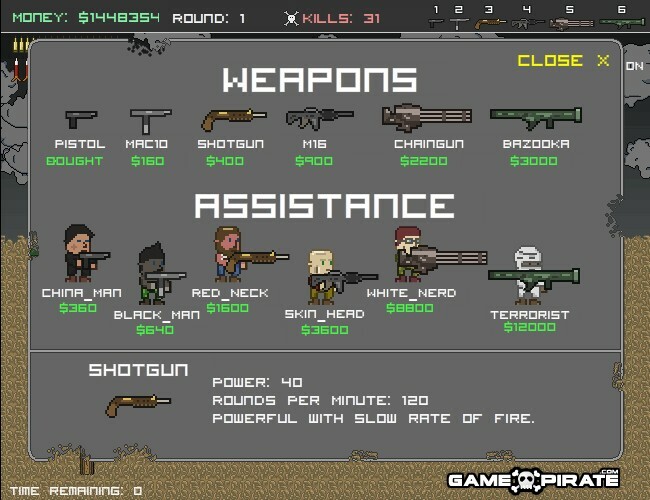 You can buy new weapons and assistance each round. 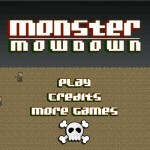 Use YOUR MOUSE to aim your weapon and click LEFT MOUSE BUTTON to shoot. 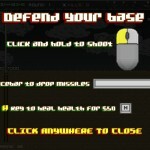 Press "R" to reload and hit SPACEBAR to drop a bomb. 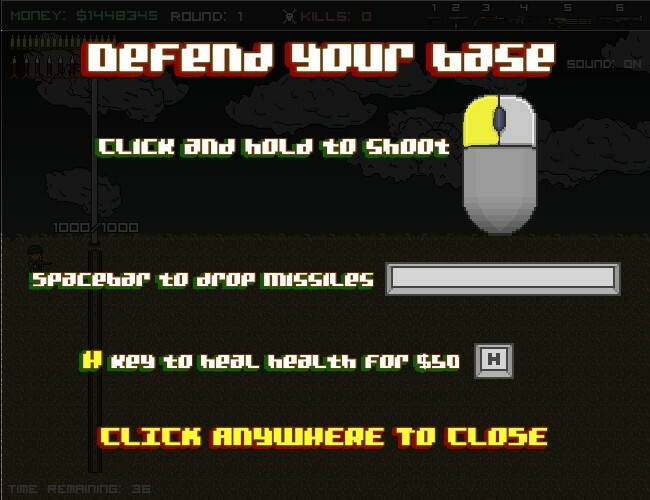 You can also heal yourself by pressing "H" KEY (however it will cost you $50). Good luck!